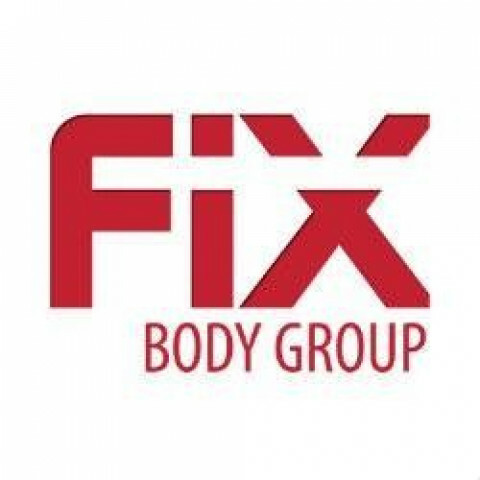 Fix Body Chiropractor Group of San Diego is a versatile team of rehabilitation and restoration specialists serving the greater San Diego area. The team is skilled and experienced in helping patients regain their full range of motion and functionality. Fix Body Group uses a holistic approach to get a patient back to doing what they love.